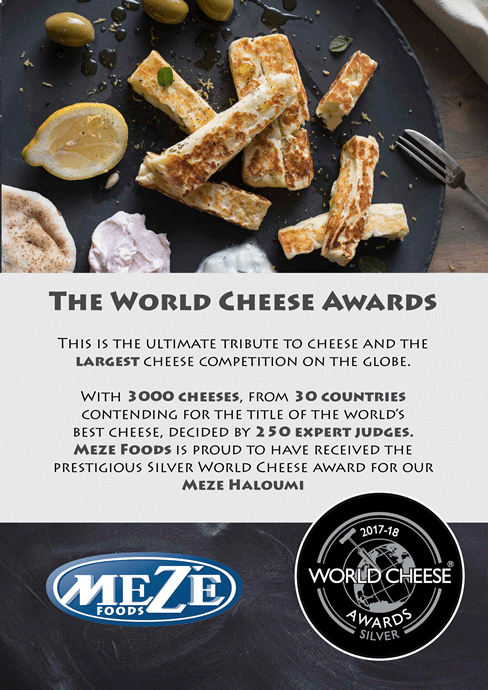 With the desire to bring authentic and traditional Mediterranean products to South Africa, Mezé Foods began its journey in 1974, selling a range of dips and pita breads. 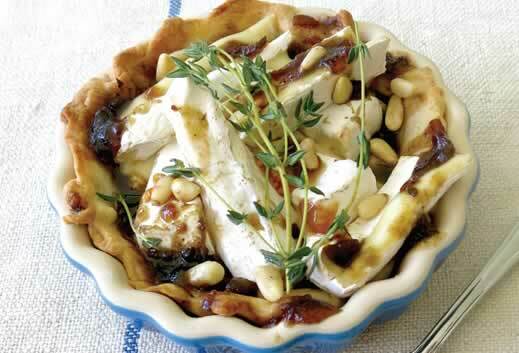 Its repertoire has since grown to include a variety of products, from cheeses and breads, to olives and pesto. 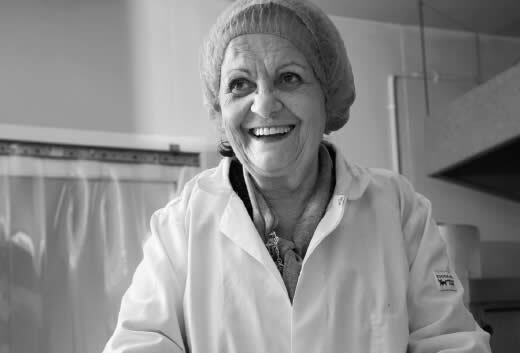 This proudly Greek, family-run company was bought by Nick Papadopoulos in 2003 and, with his focus and determination it expanded its range of produce and grew into the established brand it is today, distributing nationally to the retail and hospitality industries. We scour the globe for the finest quality foods and distribute a wide range of imported products from Greece, Italy, Lebanon and Denmark, to name a few. It is very important to us that all foods are sourced for their quality and authenticity. 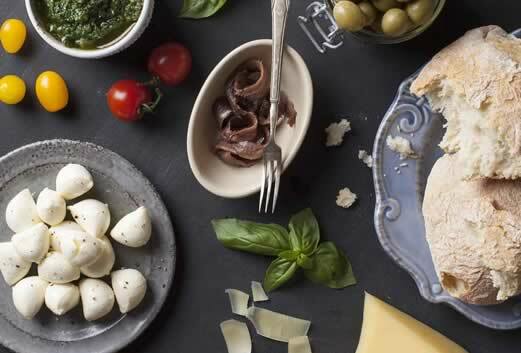 Always looking to provide our customers with new and innovative products, like our Fior de Latte mozzarella range – including mozzarella balls and bocconcini – which is manufactured in our own cheese factory. They are perfect for adding a dash of Italian flavour to fresh summer salads and bruschetta, or they can be deep-fried and served with a chilli-tomato sauce. Find more food inspiration in the Recipe section. In 2010, we opened our state-of-the-art factory in Daleside, Gauteng. The factory provides us with the perfect environment for our manufacturing and distribution operations and allows us to work to the highest standards of food safety and environmental management. We are proud to be subscribed to the South African National Halaal Authority (SANHA). Along with cheeses and deli items, the Mezé bakery, which is owned and run by Elia Menevissis, specialises in all flatbreads, including pita, tramezzini and wraps. These are made every night and sold fresh the next day. The demand for our delicious, convenient and quality driven products has seen us expand over the last 12 years. We have launched a test kitchen at our new factory which allows us to maintain our growth and continue to produce an ever increasing and diverse range of delicacies.